Let me start out by saying that I LOVE MY VITAMIX!! I’m not quite sure how I ever lived without it. It is definitely my favorite kitchen appliance! 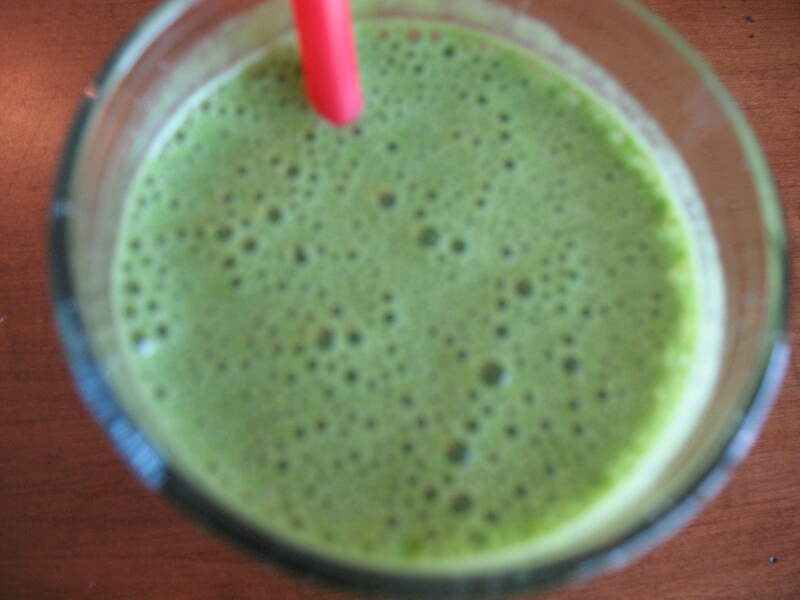 I have been making all kinds of delicious smoothies and juices with it for myself and my family. 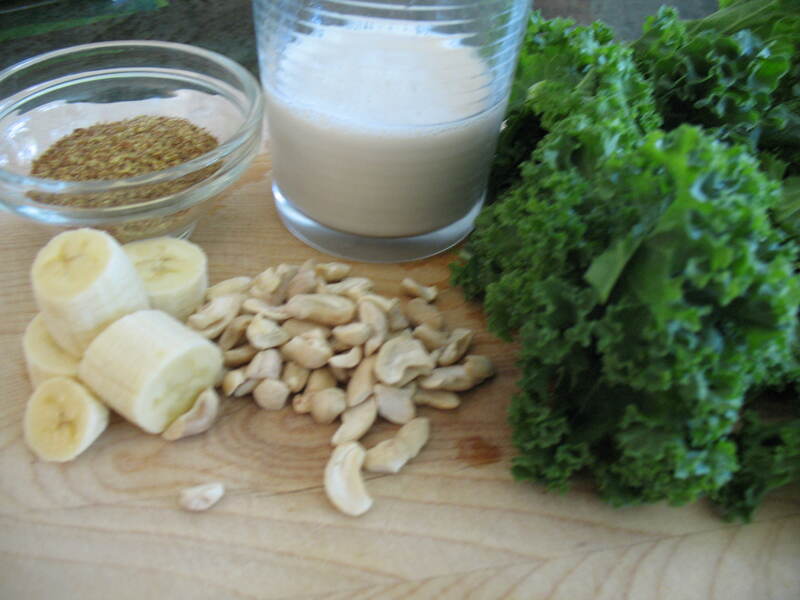 One of my favorite lunch shakes is this Kale Cashew Shake. 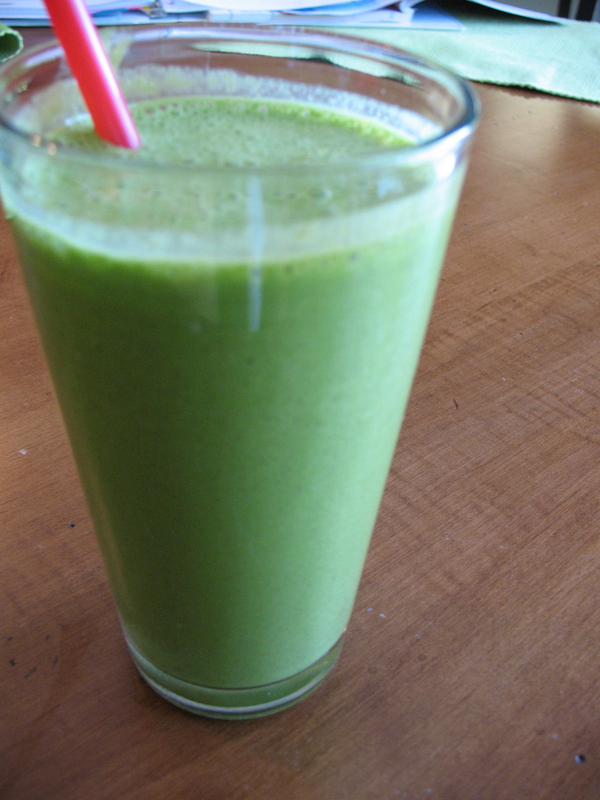 You could make this in a regular blender but I don’t think it would blend the cashews and kale quite as smooth as the Vitamix. You could try it with cashew butter or almond butter instead of the whole cashews. It is delicious, healthy, and filling. You can work with the ingredients to suit your taste. Sometimes I add a little honey or a couple of pitted dates to sweeten it up, or if I need it to carry me through to dinner I will put in some protein powder. I use a vanilla flavored whey based protein sweetened with Stevia so it is low in sugar. The protein powder also makes it a little sweeter. Add a scoop of protein powder or a teaspoon of honey before blending. You can also add a couple of pitted dates to add sweetness instead of the honey. I wish I could make it for you and we could hang out and enjoy it with a glass of wine!